“Informer” is one of Canada’s most recognizable songs of the ’90s. 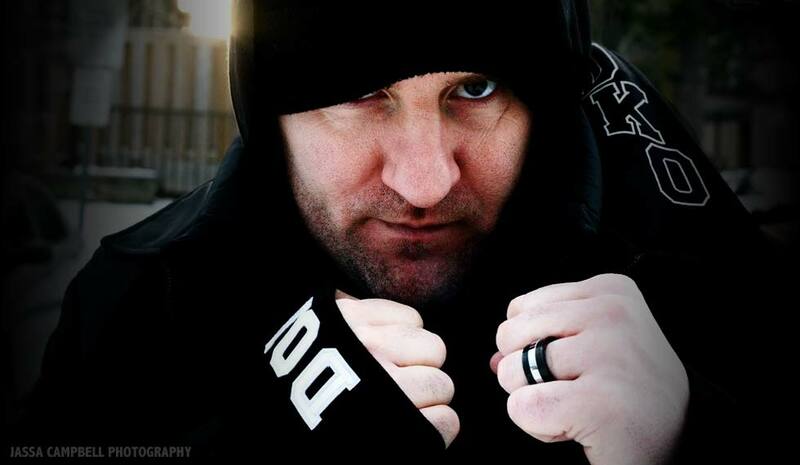 Recorded by Toronto reggae artist Snow, the track became a No. 1 hit in the U.S., Australia, Denmark and many other countries. It was a divisive song and drew criticism for its “incomprehensible” lyrics, but whether you loved it or hated it, Snow and his smash hit are part of our country’s musical history. It also served as a positive turning point in the artist’s life, helping him find an escape from a life of crime. 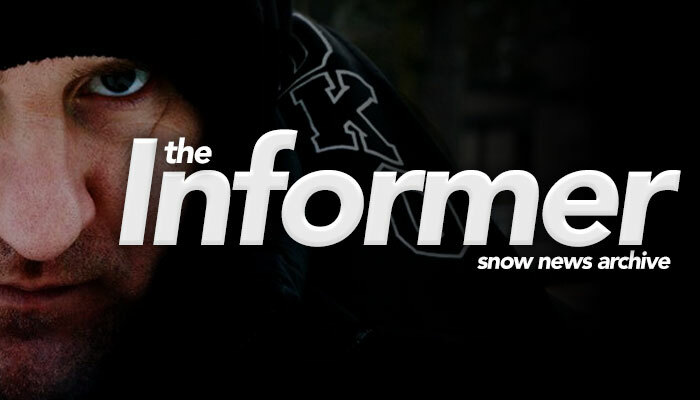 Watch below as Snow looks back at the success of “Informer” and breaks down the real meaning behind the song.